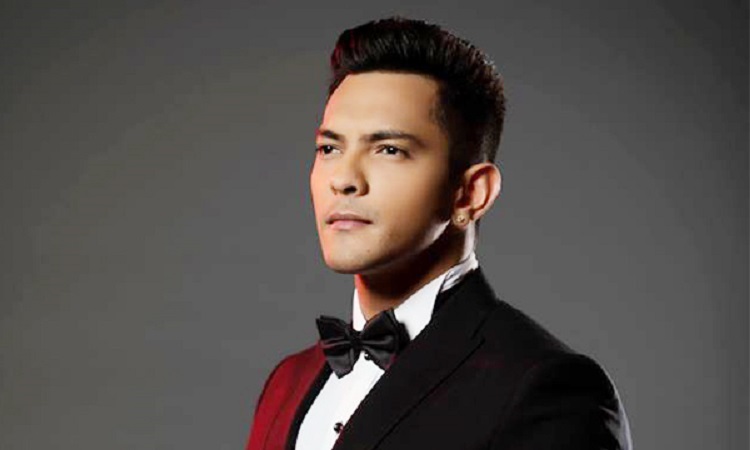 Playback singer Aditya Narayan says he has vowed not to work with music labels anymore as he feels they exploit artists. "In India, the music industry does not function in an organised manner and due to the involvement of big labels, singers have to suffer a lot. Companies exploit singers over the royalty of the songs. Everyone wants to run after money here. Fairness lacks in our industry," Aditya told IANS over phone from Mumbai.